Hello and happy wine Wednesday, wine lovers! Is is just me or has it been ‘that’ kind of a week? Holy moly – it feels like it should be Friday already – but here we are – happily on wine Wednesday. 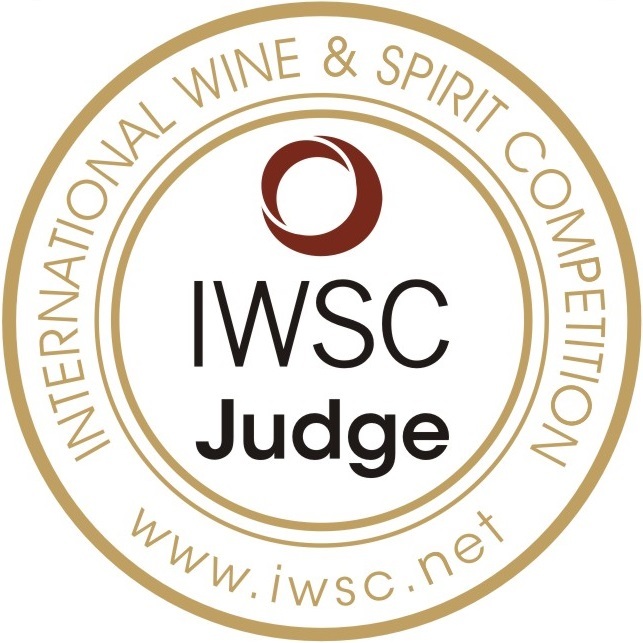 Since I have started my WSET courses – I get a few questions asked often. One of them is “What is the deal with organic wine? Is it ‘really’ organic? What does that mean for wine? Is it any good?” OK – I guess those are a few questions but they all come back to the question – What is organic wine? Argentina is one of those places in the world that organic viticulture has a chance of succeeding. 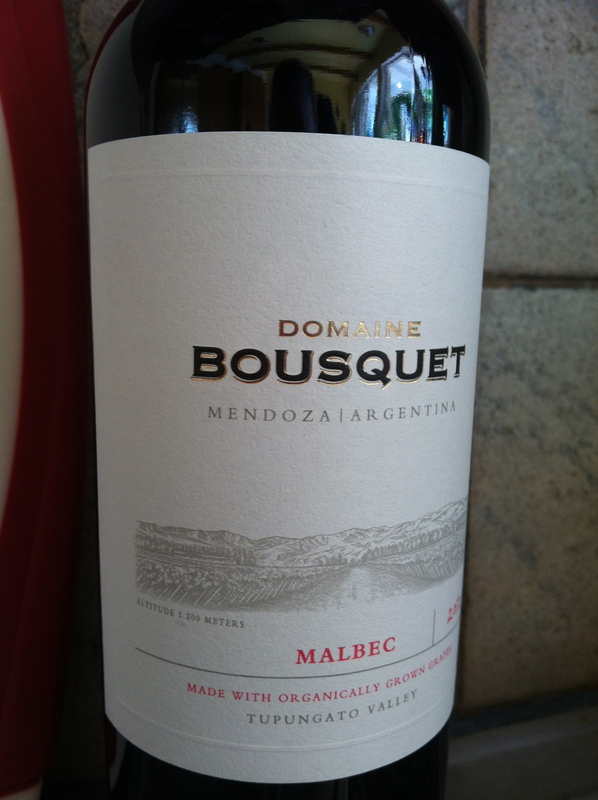 Domaine Bousquet’s Malbec is classified as an organic wine. I picked my bottle up at my local BC Liquor Store for $15.99. Domaine Bousquet‘s vineyard is located 1200 meters above sea level which is about the same equivalent to Grouse Mountain in North Vancouver…Argentina has an amazing array of grape growing sites that seem to tower higher than you would expect to be able to grow such wonderful grapes! It is home to the highest vineyards in the world as well. Fascinating. What did I think about this wine? Well – to be honest, it took a day to open up for me and trying it on Day 2 was a more enjoyable experience. It is my first organic wine and now I am intrigued and will do more organic reviews in the coming months. I am going to put it in my “In The Mood…?” category if you want to try an organic wine. At this price point, you can’t really go wrong. $15.99? That is a bargain. ‘In The Mood…?’ category for me. Try something new and enjoy every sip knowing that this wine is made with grapes that did not meet up with any chemicals when they were growing. Nice. Pair with super casual food such as pizza or a tomato and meat sauce pasta. Quite juicy for a red wine and I liked that about it. Give it some time to ‘breathe’. That is it for today. I really hope you are enjoying the day and this is a great ‘Friday night pizza wine’ to try this week. As always – thank you for reading and for your comments!